A short post today, for a small townland in County Down. 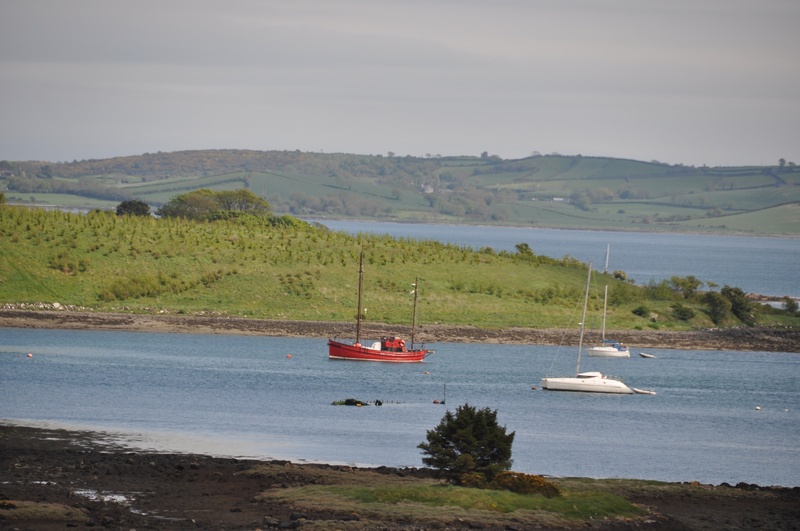 Islandbane townland covers 43 acres on the western shore of Strangford Lough. 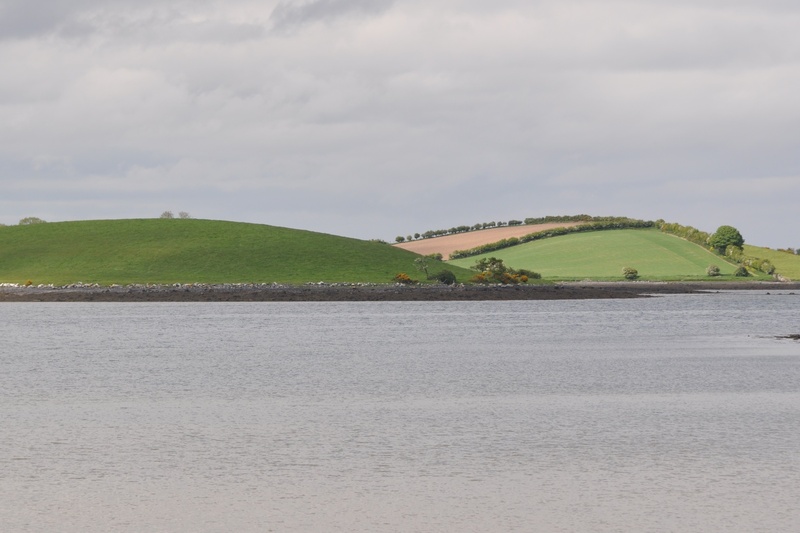 It’s not actually an island, but part of the pensinsula which ends in Ringhaddy townland. 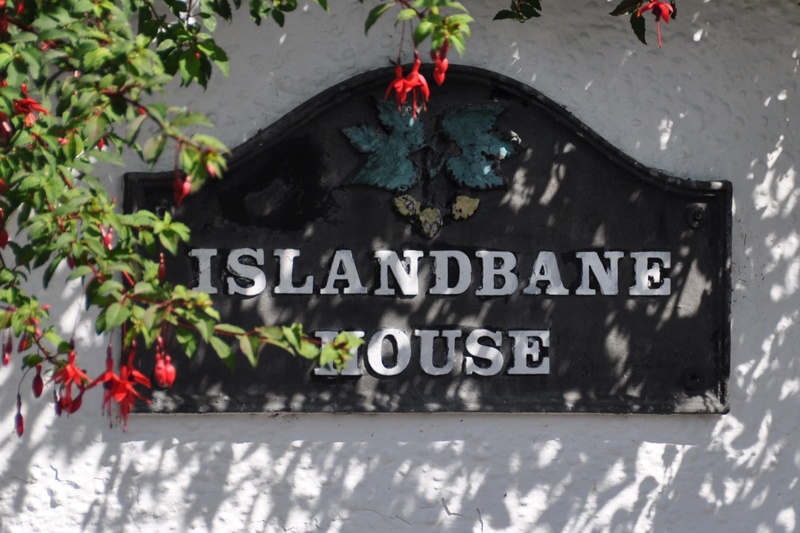 According to the PLACENAMESNI website, the name Islandbane comes from the Irish An tOileán Bán meaning “the white island”. Until I acquire a boat, I’m going to struggle to get more images of Islandbane. 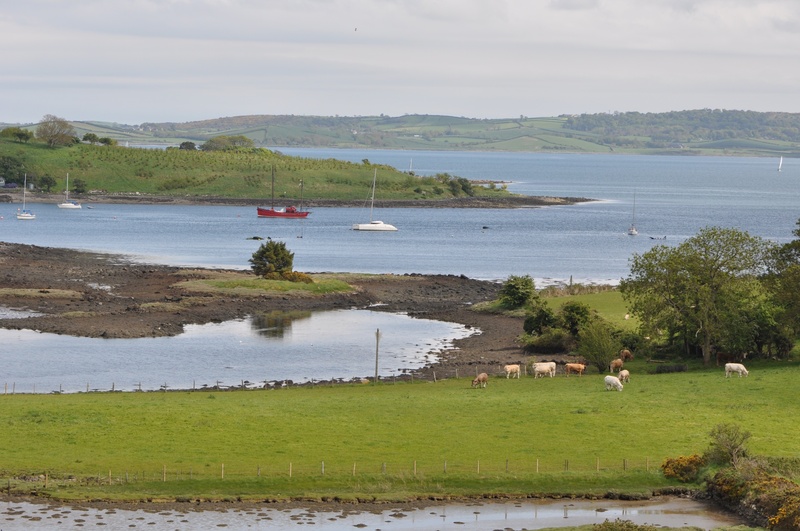 So let’s finish with this image taken in Islandbane, looking across Quarterland Bay into another townland (probably Quarterland). Which other townlands border Islandbane? The peninsula is narrow. Islandbane is the only townland between Rathgorman and Ringhaddy. And finally, click here to see a map of Islandbane and to read about the townland’s name on my usual source, the PLACENAMESNI.ORG.